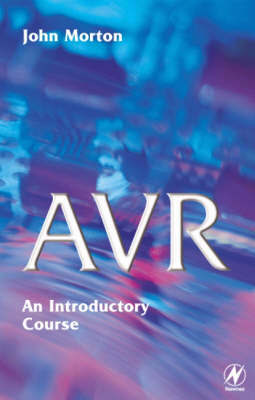 This book includes 15 programming and constructional projects, and covers the range of AVR chips currently available, including the recent Tiny AVR. No prior experience with microcontrollers is assumed. John Morton is author of the popular PIC: Your Personal Introductory Course, also published by Newnes.